I have a funny suprise for week 9 of our linkup. (I had forgotten all about it as it was filmed way back in August ) It’s a video from JD Williams of me introducing myself and talking about shoes and stuff! If you have been filmed talking whilst a room full of crew look on, this you will know it can be nerve wracking! Plus afterwards it’s very strange to see yourself on a big screen but at least I’m smiling. I have to admit it was lots of fun but I was very tired the next day. 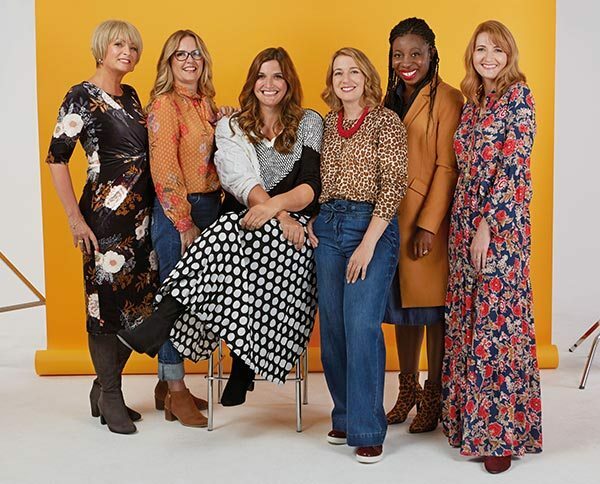 You see I am a member of the ‘Colour Council along with Catherine who I am sure you know from Not dressed as Lamb Blog we are part of J D Williams brand new campaign. As such we write style tips and photograph the clothes in our own style for JD williams. Here we all are on the day of the shoot! Do you like my blouse? It goes with everything! I think it’s wonderful value at £28.00! 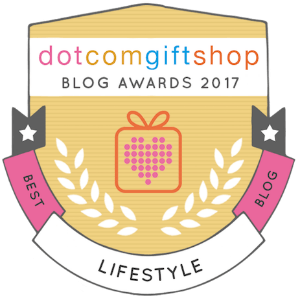 I found out yesterday that I had won an award from one of my favourite online gift stores: Dot Com Gift Shop they awarded me Best Lifestyle Blog 2017! 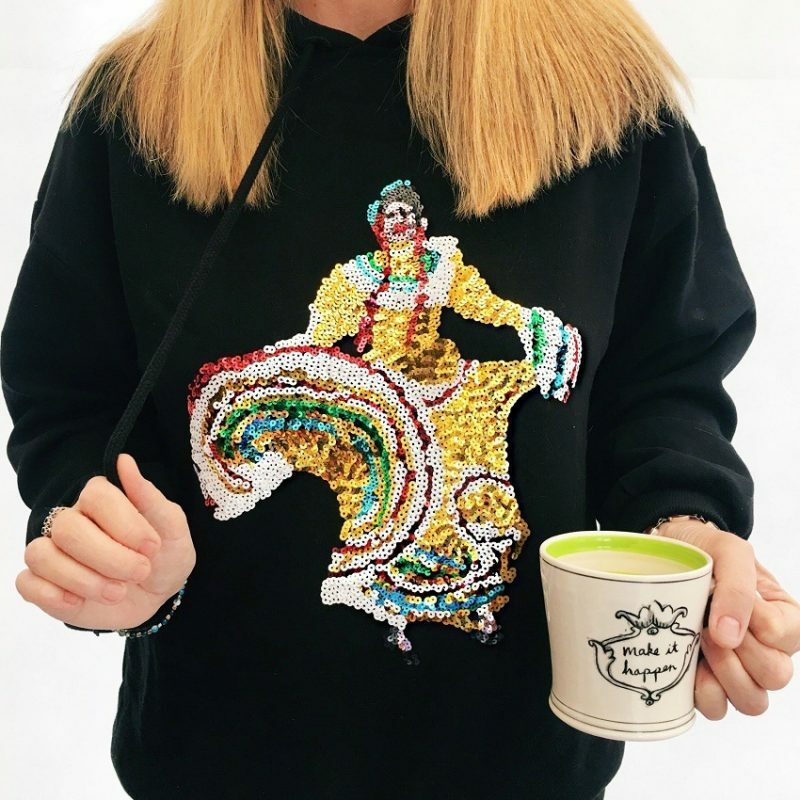 Huge thanks to the Dot Com Gift Shop Team. Here’s one I wrote earlier! OK let’s get on with the link up shall we? So Will you Join us for Week 9 of the #AshleyandLaurieLinkup ? Congrats on the JD Williams shoot! Love what you chose. that peach blouse is so pretty. i wish you luck and your video turned out well. i would love if you would join in and linkup at my Tuesday linkup-Turning heads Tuesday. Hi Jessica, thank you! and thanks to for the reminder I would love to join you on Tuesday! Thank you! Its just strange seeing yourself up close and personal! Congratulations on the award! And the video, too. Thank you so much for featuring my post! I’m honored! Thank you so much Amy, It made my week! Look at you go, Ashley!! First the Color Council and then Best Lifestyle blog!! You are amazing!! 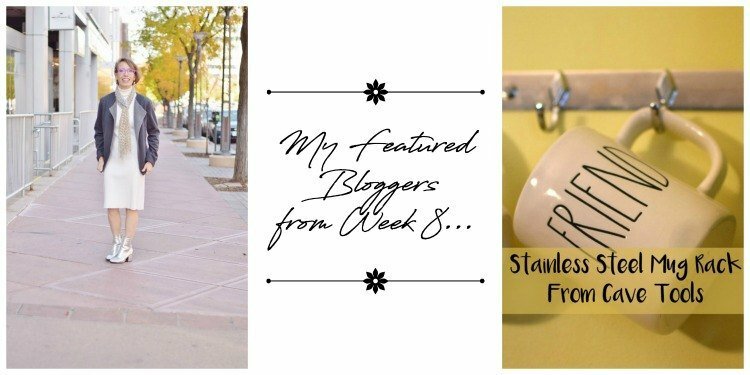 I’m so honored you chose my blog as one of your faves last week!!! Thank you, thank you, thank you! Jodie I love your blog and your smile and all three of you have such style! LOVE the video and the inspiration it gives women!!! Congrats, well deserved you gorgeous angel!! Andrea you are so kind thank you for saying that you have made my day! bestest wishes for the coming week! Thanks Jacqui great to see your blogger meet up fun on Saturday! Ashley, I love the video! You are darling! I love what you said about feeling like you are 16 even though you know you are 53. That is the story of my life! I have the wisdom of my years but yet I feel so young! Such a great post. Thanks for sharing all of your wonderful news. Shelbee you are so kind thank you! and once again its lovely to see you in our link up!